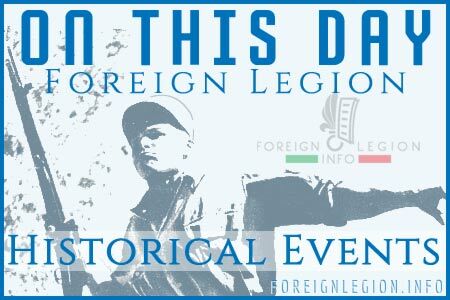 In April 2016, the 2nd Foreign Infantry Regiment (2e REI) of the French Foreign Legion celebrated the 175th Anniversary. 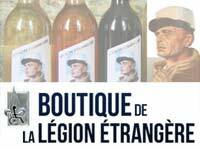 It has been the longest-serving regiment of the Legion. 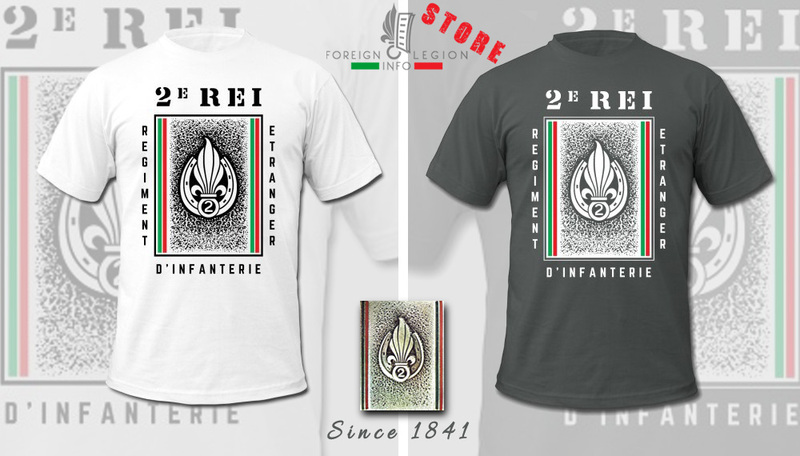 During its campaigns in Africa, Europe, Mexico, French Indochina or the Middle East, the famous 2e REI gained 6 unit citations, mentioned in the order of the Army. 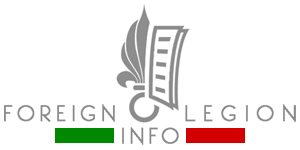 Its battalions and companies have gained another 22 unit citations since 1841. By purchasing any item in our store, you keep this website running… Thank you for your support.